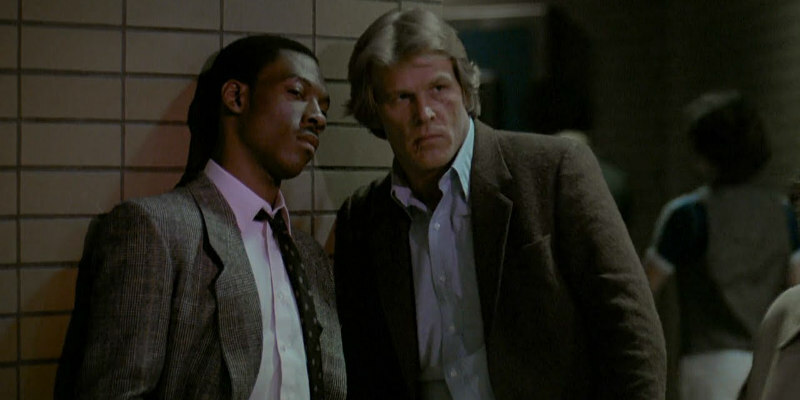 Video essay delves into the unique screenwriting style of Walter Hill. Few genre filmmakers can match the run of action movies written and directed by Walter Hill in the late '70s and early '80s, not to mention the scripts he contributed to the likes of The Getaway, The Drowning Pool and Alien. Hill is known for his filmmaking economy, a style more in common with classic Hollywood filmmakers like Howard Hawks and Raoul Walsh than his '70s movie brat peers. Hill's scripts are similarly economic, as highlighted in this video essay by Michael Couvaras, who looks at how Hill makes his screenplays flow for the reader by excising unnecessary detail and keeping his descriptions lean.